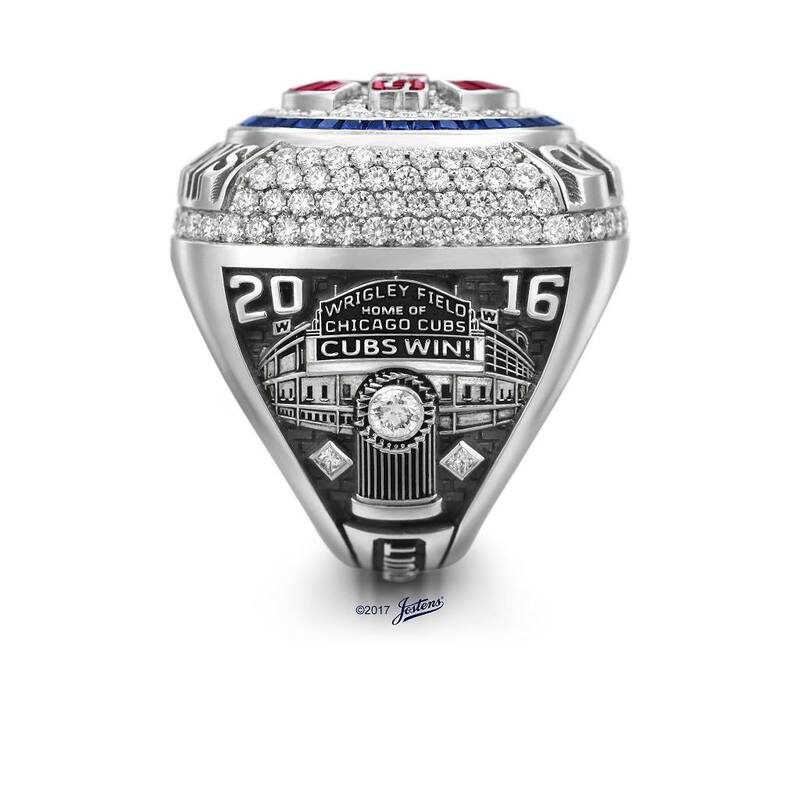 Today, the Chicago Cubs finally received their 2016 championship rings. 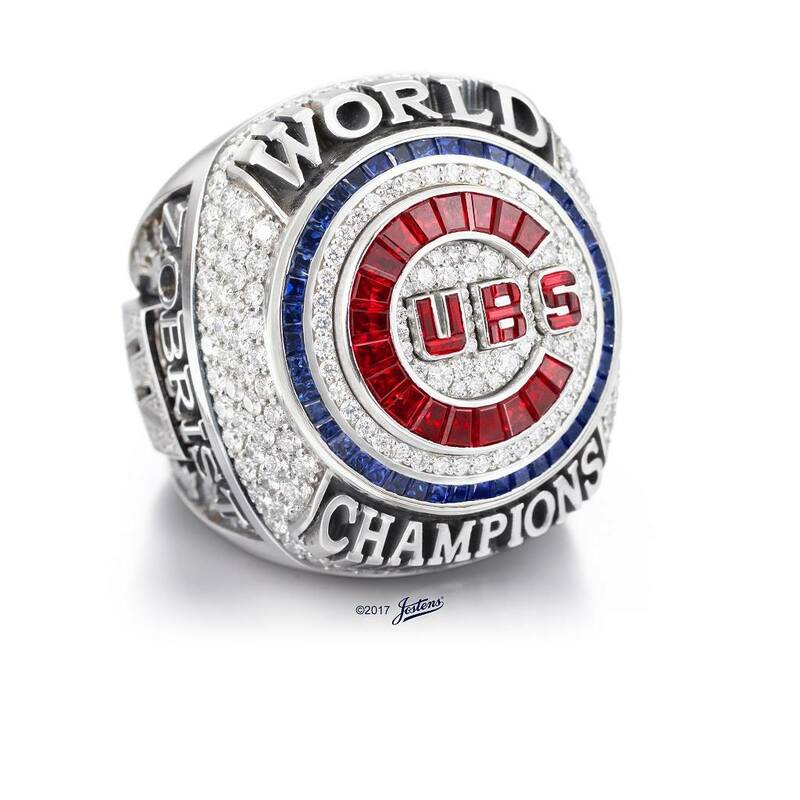 The players and the entire Ricketts family were given the glamorous jewelry to honor them for a season well done. During the live stream of the ceremony, they shared photos of the rings on social media. Click Here to see more photos of the winner’s new jewelry. Congratulations to our guys! Let’s have another amazing season, Cubbies. All rights to the photos belongs to the Chicago Cubs. This entry was posted in Entertainment, News, sports and tagged baseball, Chicago Cubs, Cubs. Bookmark the permalink.